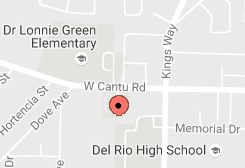 City of Del Rio will be hosting this months meeting at 12:00 noon. The topic will be “ Taking care of our community”. At the Multipurpose Center ( Country Club).